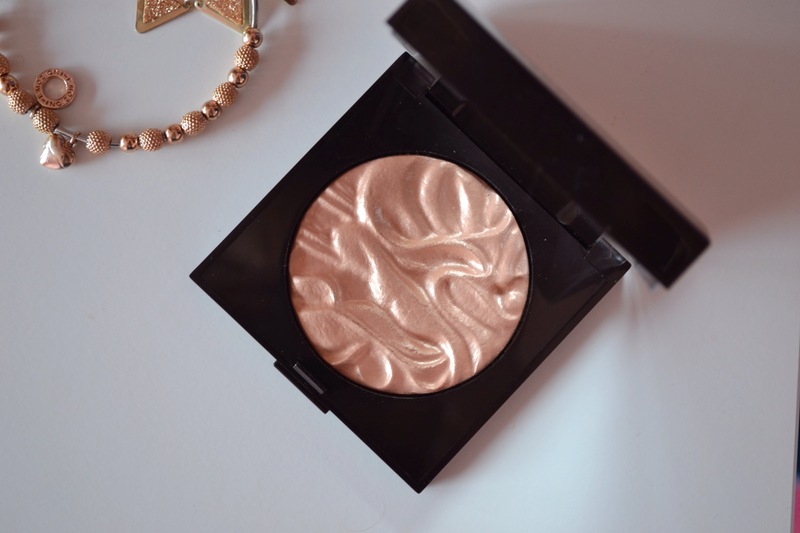 For the past few years I have been a massive fan of all things illuminating, particularly when it comes to my make up. Laura Mercier is by far one of my favourite beauty brands, I swear by her foundation primer in Radiance and her Secret Brightening Powder. It was Irish beauty blogger and You Tuber, Michelle from Beauty Life Michelle who first set my pulse racing with his magnificent rose gold face illuminator in the shade, Indiscretion. No matter if it’s shoes, jewellery or make up I’m always drawn to anything rose gold. I just adore the warmth and richness that comes from it, it’s quite a luxurious shade. This gorgeous piece is a limited edition product for Summer and can be purchased here. It is such a soft shade and give off a subtle yet shimmering effect. 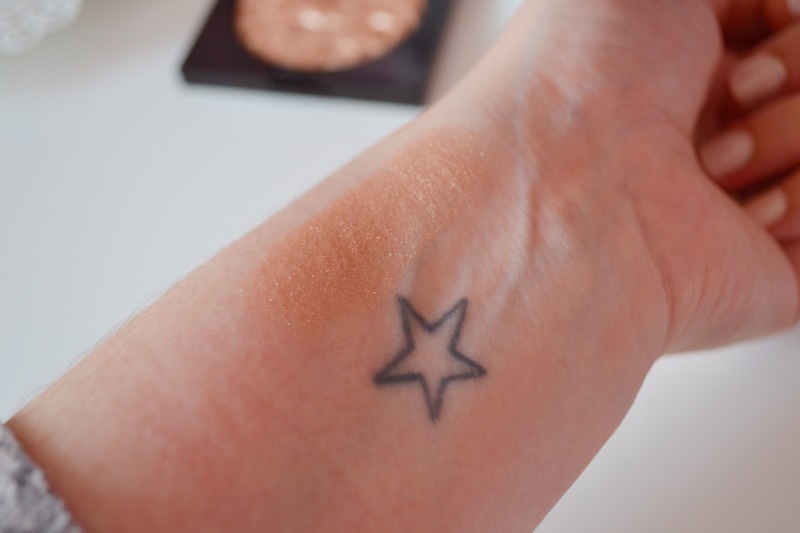 I always have multiples uses for my illuminating products whether I use it on my eyes, cheeks or all around my face for an even highlighted look. It is a buildable colour that has a pearl effect to it providing a beautiful glow to your skin. Can we also just take a moment to appreciate the glorious texture!?!? It looks like a beautiful rich wild fabric wrapped up perfectly. I’m such a sucker for packaging, I think that is what makes the final decision for me when it comes to buying make up. Like I’ve previously said, as this is a limited edition product, I would suggest picking it up asap if you want to treat yourself. 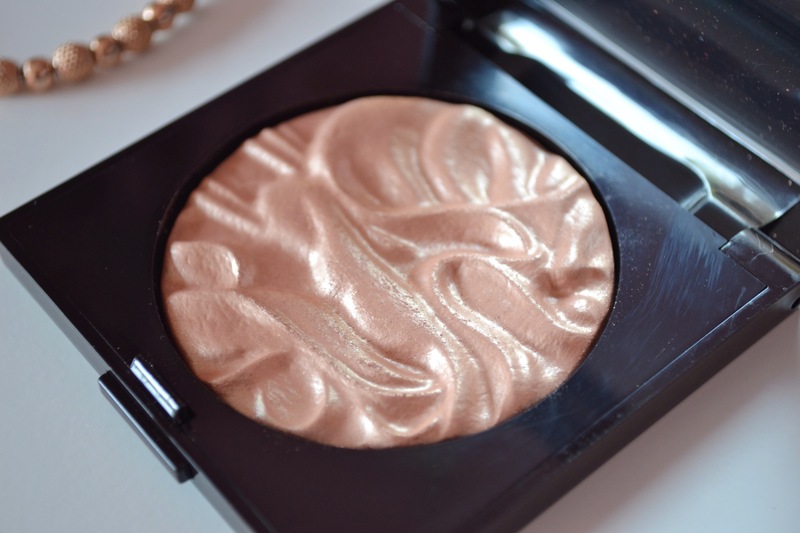 When Laura Mercier creates a one off product, it’s usually hard to get your hands on it.